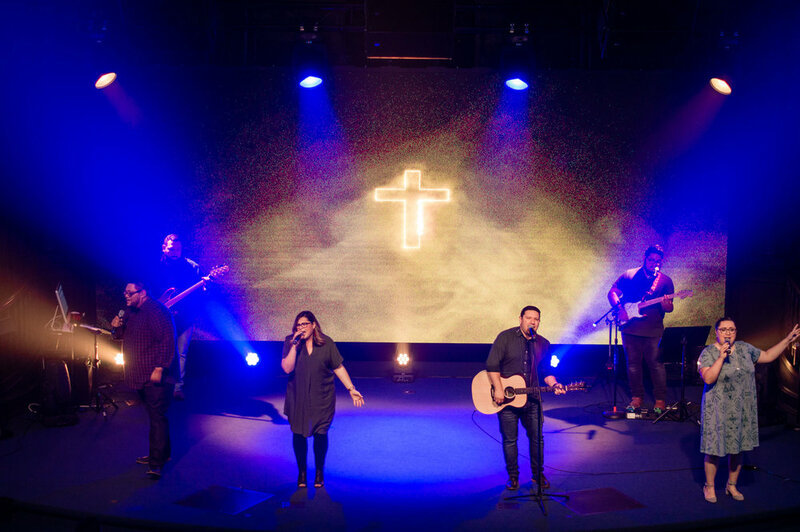 Click below to fill out our LifeHouse Worship Volunteer Application. This is the first step in our auditions process, and must be completed before submitting your video audition. We are so excited to view your audition, via video. If you are interested in auditioning as a vocalist, please watch the entire example video down below. The audition track you must use can be accessed below the video. Please submit all auditions by emailing your videos to tfuentes@yourlifehouse.